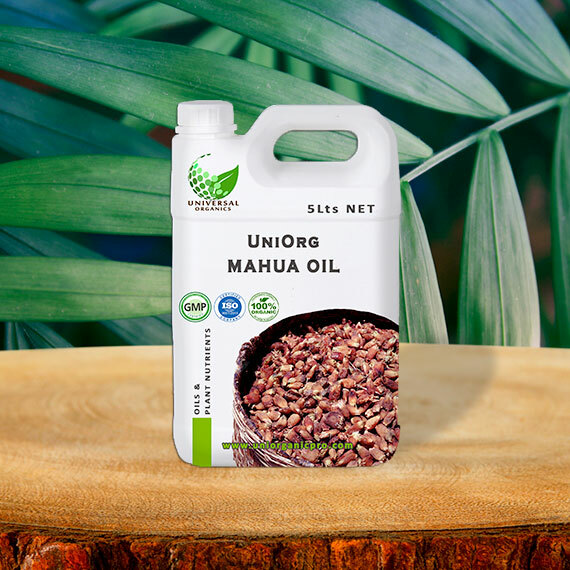 Better yield than conventional Urea and Fertilizers. 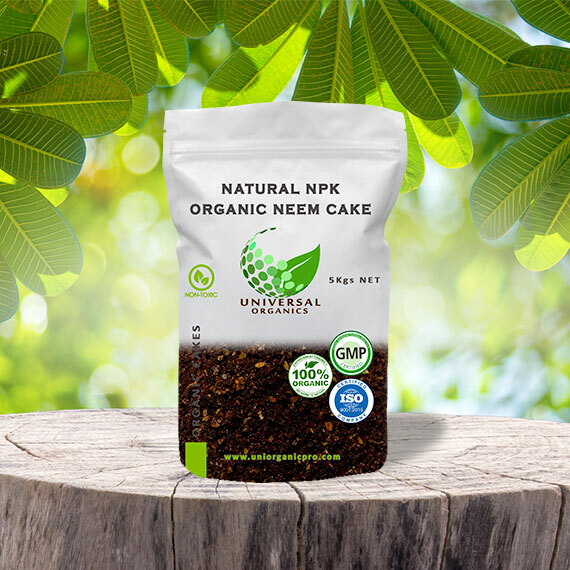 Rich source of NPK and other Micro Nutrients. Control Nematodes and other soil pests. 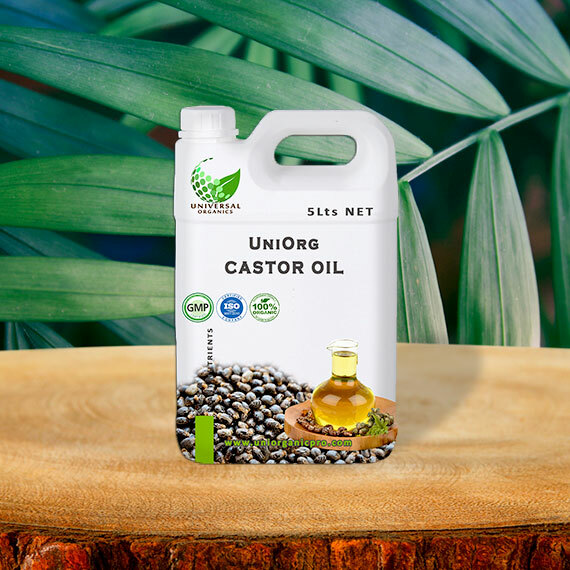 Can be used with other fertilizers/Urea simultaneously. Cost of fertilizer application decreases dramatically when used with Universal Neem Cake. 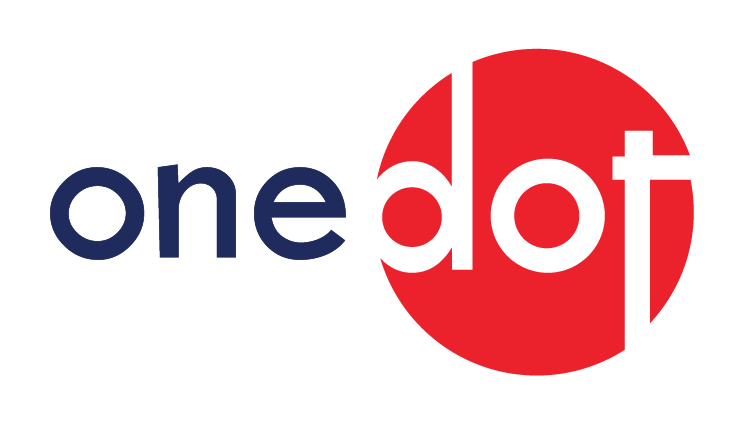 Simultaneous application cut down the actual expense by over 50 percent. As reported. Please read below to know more. It gives 15-25% better yield than any other fertilizer. 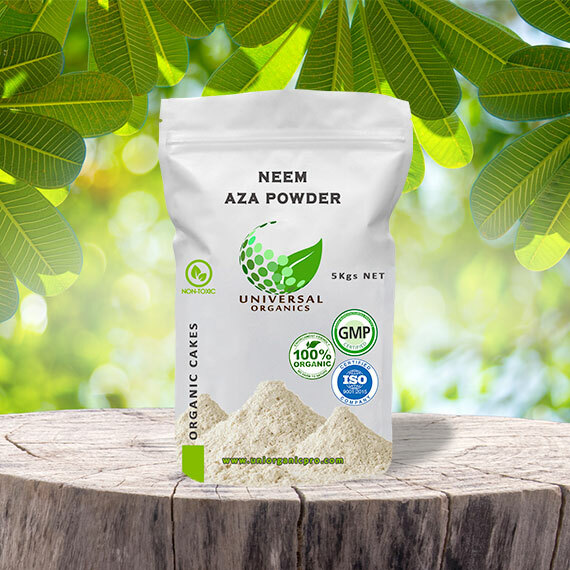 Conventional fertilizer lacks the uniformity of nutrient release that inhibits the constant growth of fruit/crop. 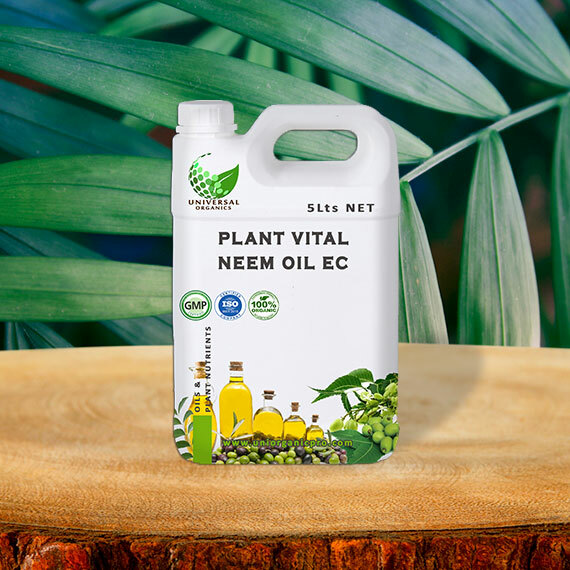 More over Neem Cake also control nematodes and other soil borne pest that help roots to absorb nutrients in regular and optimum manner. 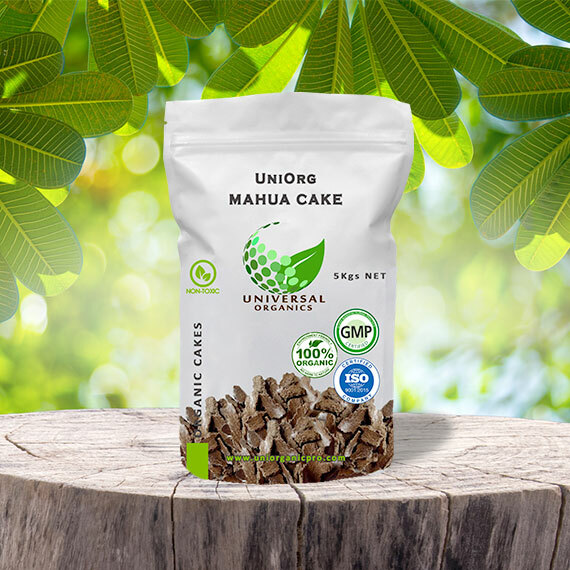 This is the reason why now more farmers are switching over to Neem Cake for their crops. 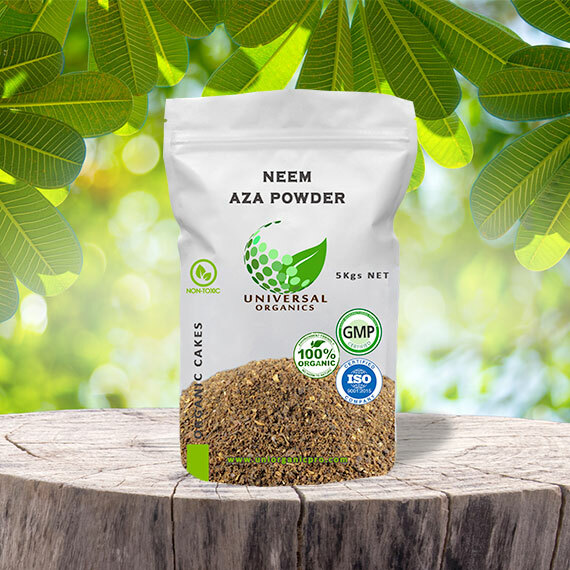 Neem seed cake also reduces alkalinity in soil, as it produces organic acids on decomposition. 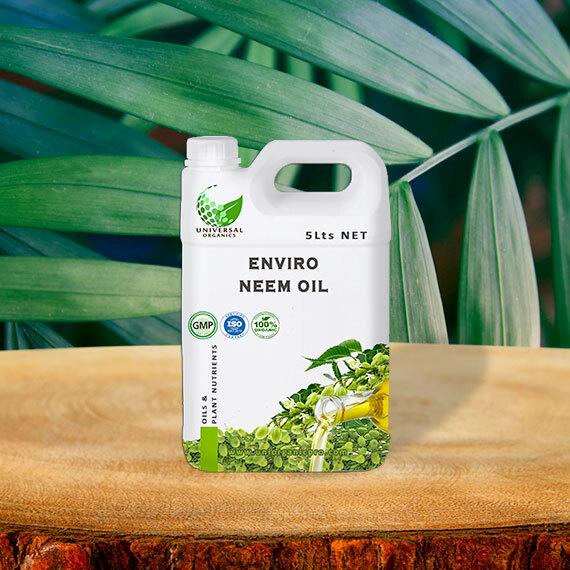 Being totally natural, it is compatible with soil microbes, improves and rhizosphere micro flora and hence ensures fertility of the soil. 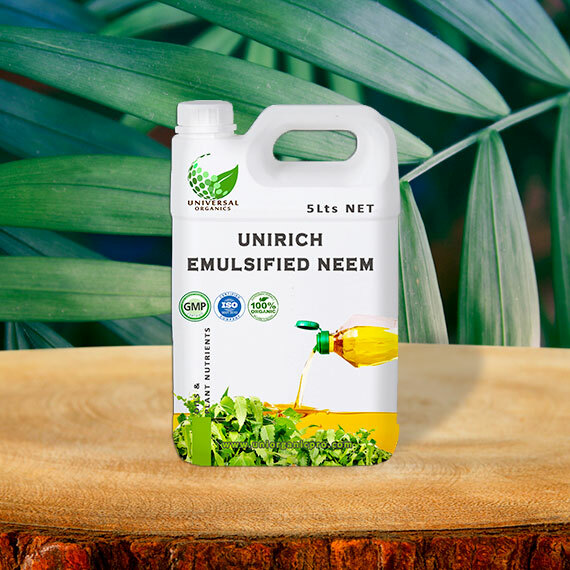 Universal Neem Cake improves the organic matter content of the soil, helping improvement in soil texture, water holding capacity, soil aeration for better root development. 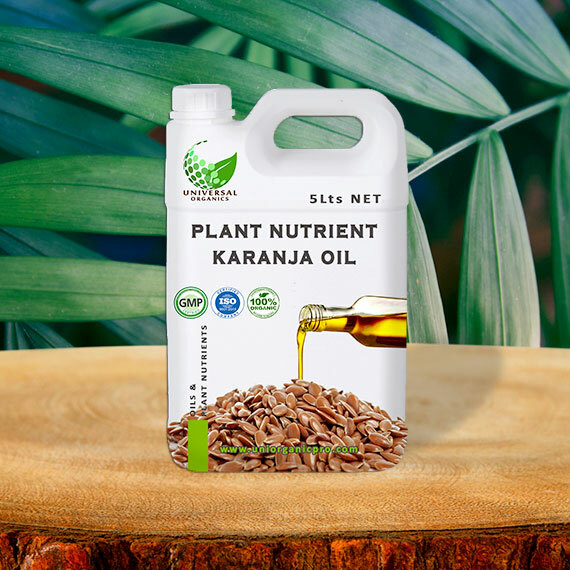 It is ideal for crops like Rice, Wheat, Cotton, Sugarcane, Fruits, Vegetables, Spices, Coconut, Tea Gardens, Flower Plants and Golf Grounds etc. 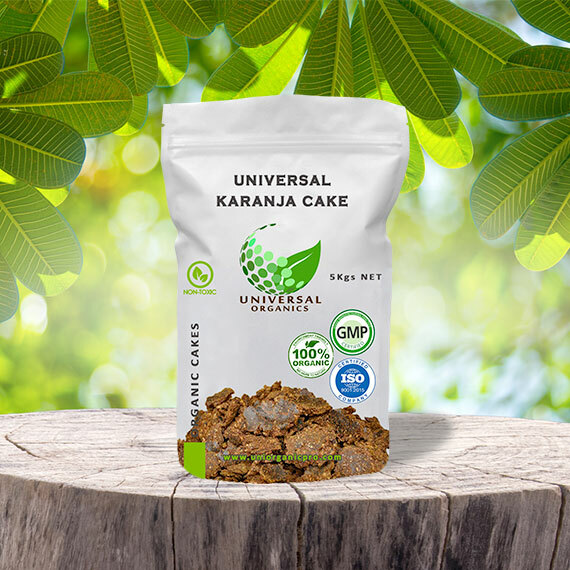 Tomato, Eggplant, Chilli, Okra, Blackgram, Chickpea, Green gram, French bean, Papaya, Betalvine, Tobacco, Davaua, Banil, Cabbage, Cauliflower, Rice, Banana, Potato, Spinach, Reddish, Wheat, Sugarcane and many more.